Apple, the multinational company, has been the source of some of the most revolutionary products since its creation by Steve Jobs in 1976. If you feel that your iPhone 7 is not quite as exceptional as that, we have prepared some of the best gadgets from Apple over the last 30 years. 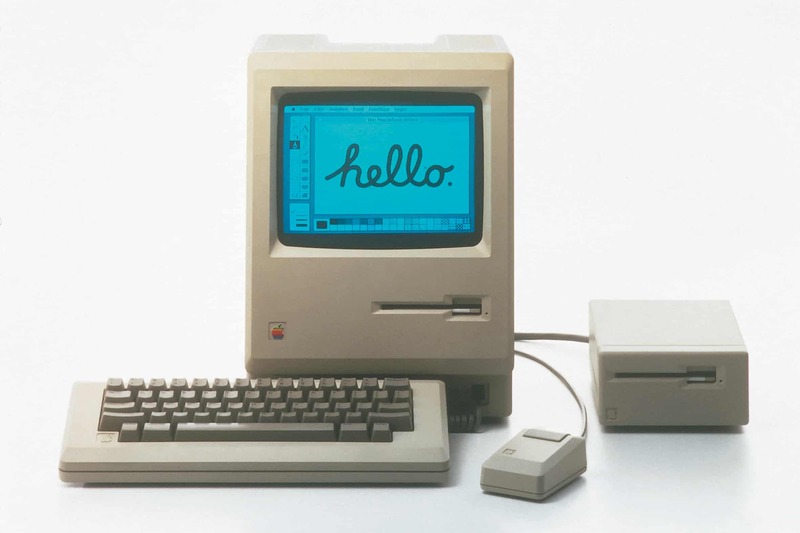 The Macintosh was the first Apple desktop ever made. It is the foundation of why Apple is known: a compact and innovative device. This model did not work very well because there was not much software were available at the time, but Steve Jobs pushed Apple to innovate in this direction. More than a decade later, Apple launched the famous iMac in order to compete with the competition at the time. 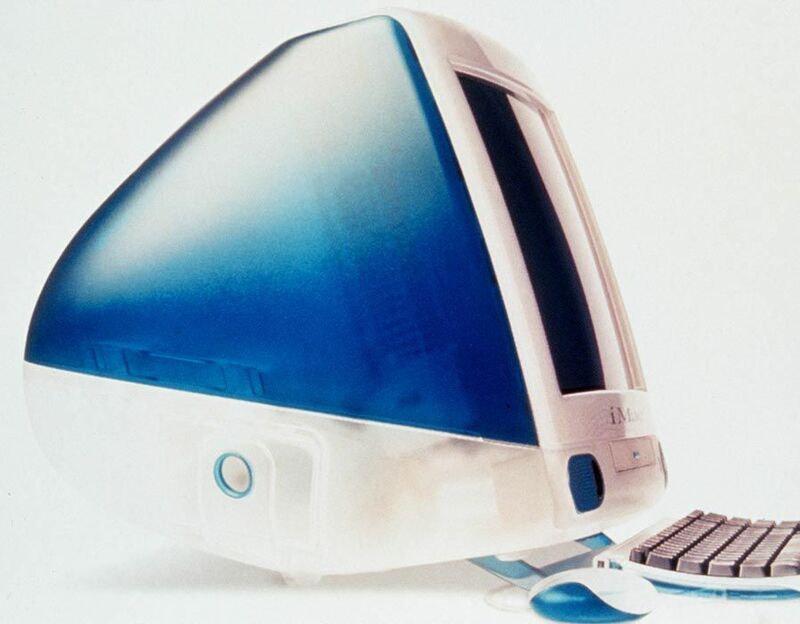 Available in several colors, this computer was more successful than the Macintosh and launched the "i" series from Apple (iMac, iPhone, iPad), you know them all! Apple had already launched 3 iPod generations before, but this one integrated the "Clickwheel" (to select songs by turning the wheel), a real first for the iPod, as this feature was only available on the iPod Mini before that. With the next iPod generation, the iPod Nano 5G, Apple introduced the video function to the iPod. It needs no introduction, and I think we all agree that the iPhone revolutionised our society, especially from the 3rd generation. The iPhone made mobile browsing really easy and slick compared to everything that existed in the market at that time. With the release of the iPhone 3GS, Apple also launched the App Store which stored all the applications compatible with iOS. 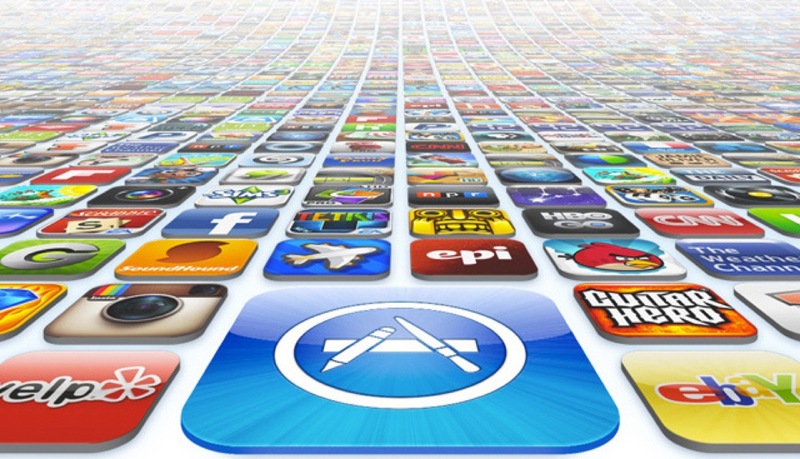 Through the App Store, users can download applications directly to their device. With the iPad, Apple launched a completely new category of gadgets: the tablet. While everyone was skeptical at first when confronted with this giant iPod Touch, the iPad has quickly become popular and competitors had to develop tablets to compete. Of course, Apple has released many products since its establishment, and several generations of each of these products. This selection is only a small part of what they offer! What Apple gadget was the most revolutionary to you? Which one are you? This entry was posted in High-Tech Gadgets, Apple and tagged best of, apple gadgets, Apple on October 20, 2016 by usblog.